Today’s Fan Art Friday is dedicated to one of the first artists I really ever admired…even though I didn’t know it at the time. His name is Doug TenNapel and he is the creator of such amazing games as Earthworm Jim and The Neverhood and some astonishing comics like Ghostopolis and Creature Tech. He is also running a Kickstarter to fund another AMAZING videogame called Armikrog and you should go out and support it RIGHT NOW! Flash forward a few years and for Christmas my family gets a Gateway computer system to share. To a blossoming nerd, this was an INCREDIBLY EXCITING experience, and best of all…it came with games. I don’t remember how many, but I remember one “The Neverhood”. I put in the cd and installed it and from the second it started, I again found myself HOOKED. 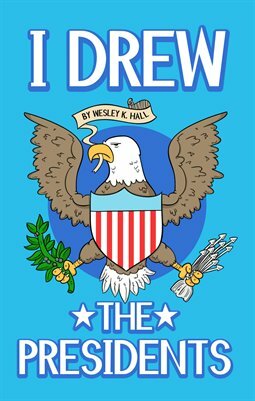 It was until MANY MANY MANY moons later that I learned who he was, and then I learned he did comics, & then I learned he had a twitter, & THEN I LEARNED HE WAS DOING A KICKSTARTER FOR A SKETCHBOOK. You can only imagine how fast I backed that project (actually I think it took me a bit, but it’s only because it’s easy to forget). I recently got the book and let me assure you, it’s wonderful and a true source of inspiration. So one day, about a month ago, I go and checkout twitter and I learn Doug TenNapel is doing ANOTHER Kickstarter and then I find out that he and a cast of other amazing artists are making another claymation game. I AM ON CLOUD NINE! The game is called Armikrog and as I type this they are about 6 days from closing their Kickstarter and they still need quite a bit of cash, so do yourself a favor and back this game! Like now! 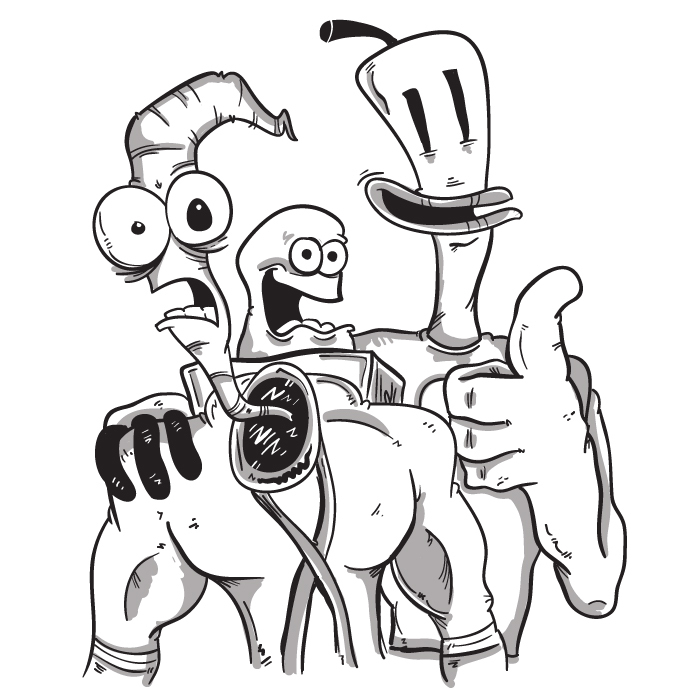 Also be sure to follow Doug TenNapel on twitter and checkout his page which links to MANY MANY MANY other accomplishments that I didn’t discuss, and Doug, if you’re somehow reading this, thank you, from the bottom of my heart, your art helped fill a strange little nerd’s head with dreams and inspiration and please never stop creating. Thanks and go back Armikrog.